We carry a full range of trailer parts. 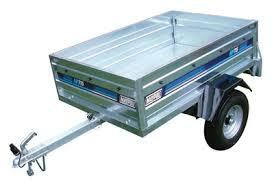 We can also service your trailer on site, all repairs from brakes to lighting can be carried out. 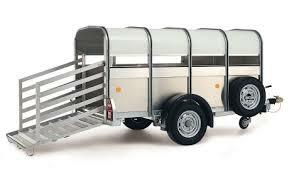 Call us on 074 9121174 and BOOK your TRAILER SERVICE today.